Did you know those who are sleep deprived weigh significantly more on average than those who aren’t? In fact, short sleep duration is one of the STRONGEST risk factors for obesity… alongside diet and exercise even. In one large review study (which reviews the outcomes of all previous research) from 2008, adults who consistently had short sleep were associated with a huge 55% increased risk for obesity. In children the risk was even higher at 89% (1, 2). 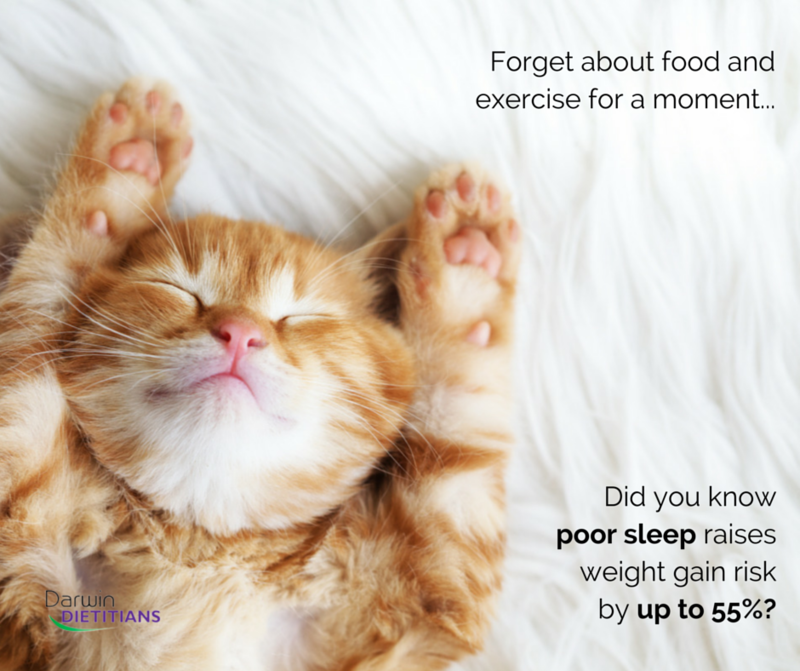 The effect of sleep on weight gain is thought to come from numerous factors, including how it affects your hormones, food choices and motivation to exercise (3). I actually think QUALITY of sleep is the real marker here, rather than quantity. 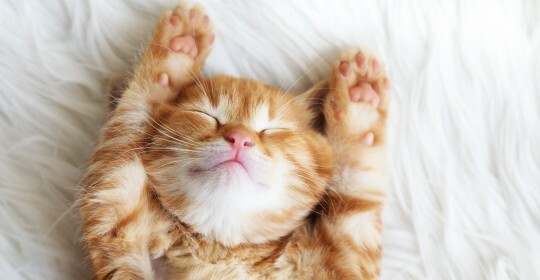 Six hours of sleep “like a baby” is better than nine hours of restless sleep. So eating and exercise habits aside, if you are trying to lose weight, a quality sleep is absolutely crucial too. There is no disputing it. I wouldn’t be surprised if it was true.